If you Google Search the word “logic,” you will find a wide array of information, so much that it will seem overwhelming. There are articles about musicians, rappers, YouTube videos, philosophical articles, and more. If you ponder on the word “logic” you might reminisce of many things; you might associate it with high school English papers and studying Ancient Greek politics. 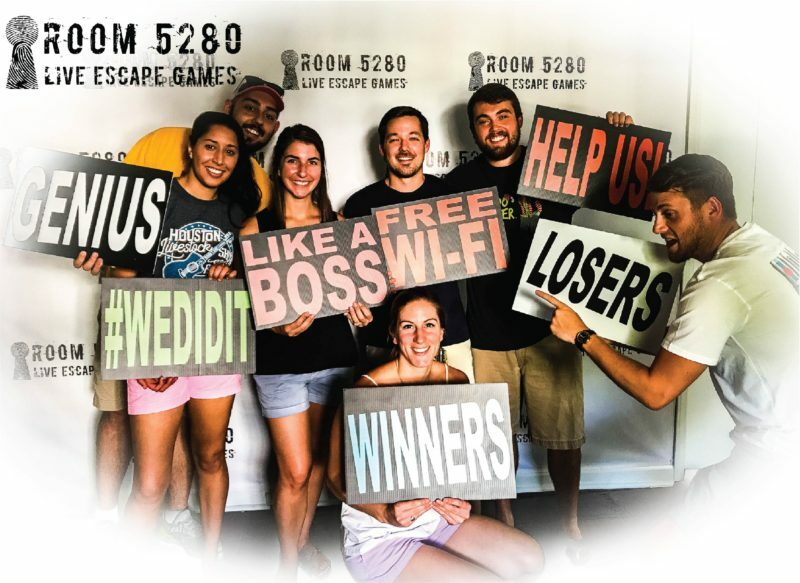 On a scholarly level, when you look up the definition of the word “logic” it is stated, per Google, as “reasoning conducted or assessed according to strict principles of validity.” What you might not immediately think of when you hear the word “logic” is a Denver escape game, or escape rooms. It is time to re-wire your brain to associate these games with the word “logic” as they are deeply connected to each other in the twenty first century. 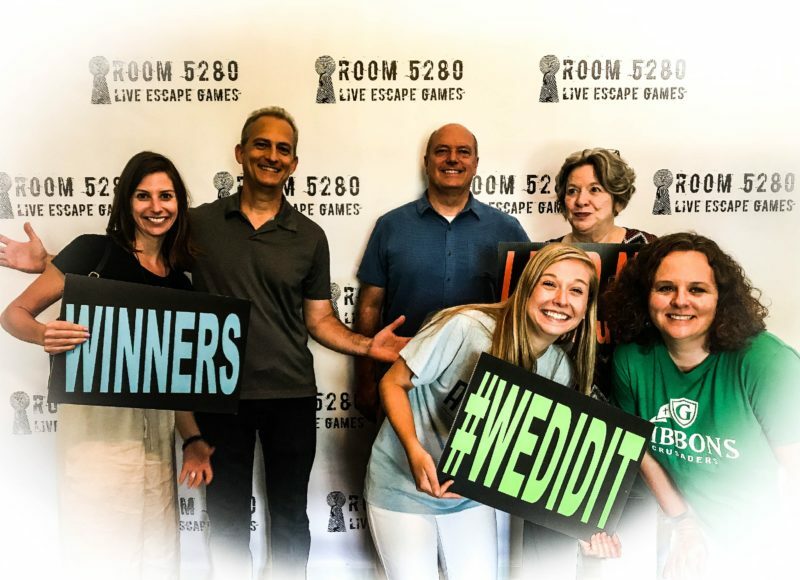 Escape room games are fun, interactive ways to use logic in stressful, time-sensitive situations that can, in turn, apply to real-life situations. 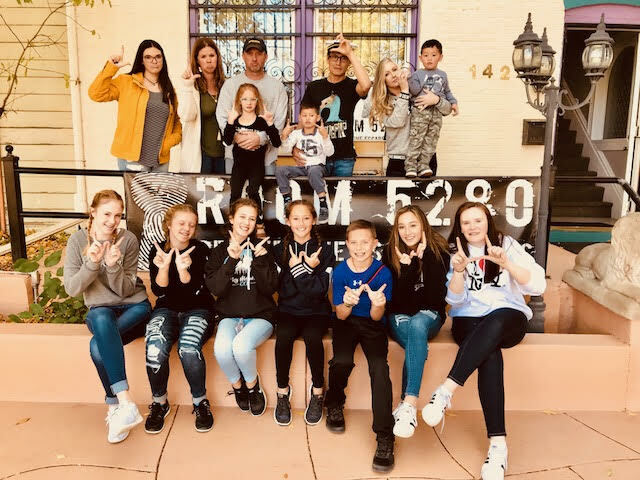 If you use logistic, strategic thinking while in the 5280 Rooms under the high-stress, sixty minute time limit, you will be more apt to use the same skills in everyday situations. 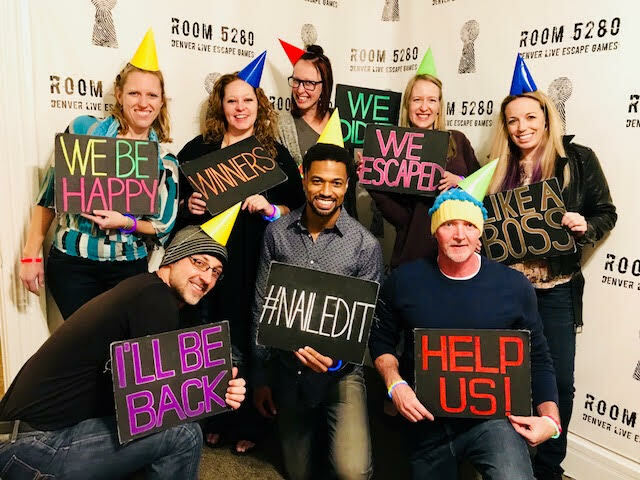 While you are participating in the escape rooms Denver, you will have to use the right side of your brain where structure and organization is key. You will also need to collaborate with others, combining several different types of logical thinking. This can include your friends, coworkers, spouse, or even complete strangers! Everyone will have different ideas to contribute to make the game a success. 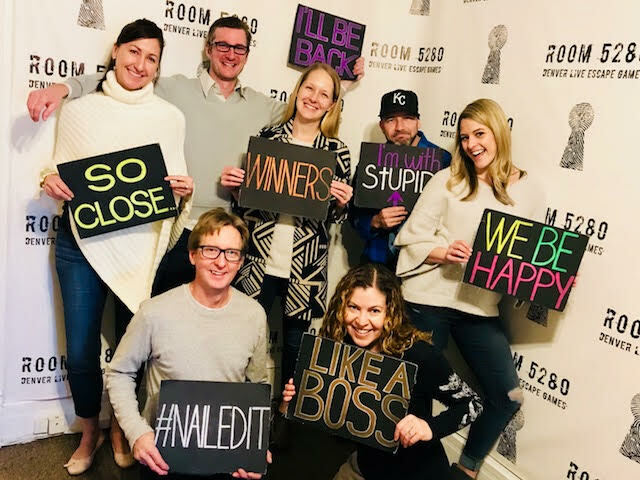 Even if you are typically a right-brained individual, the Escape Room Denver will push your preexisting notions of logic to the limit. One of the greatest attributes of the 5280 Room is that you will use logic in a way that is engaging and fun. 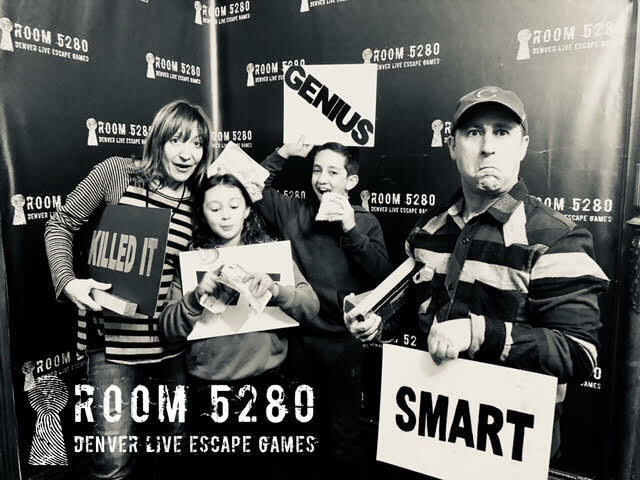 While a logical activity is typically thought of as a boring study, or monotonous practice, 5280 Room is anything but. You will be exhilarated, thrilled, and feeling competitive during the entire activity. If you happen to outsmart the game, you will be one of the elite few that has accomplished the ultimate game of logistic thinking. So, challenge yourself. Open your mind. Push yourself to your logistical limit and attend a session of 5280 Room. Whether it is the Dark Room, the Experimental Room, or the soon-to-be-opened Weird Heritage Room, try it. Your boss, friends, spouse, and brain will thank you. 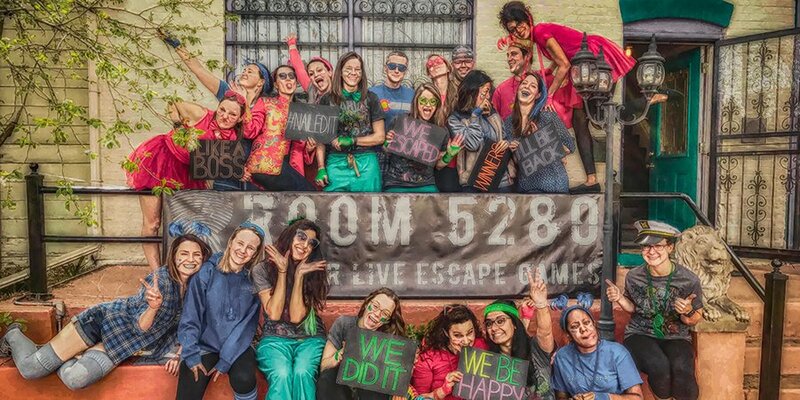 BOOK ANY PRIVATE ESCAPE ROOM EXPERIENCE AND RECEIVE A GENEROUS DISCOUNT!